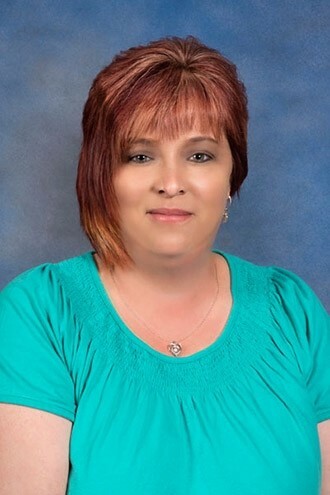 Susan is the Office manager and Job Placement Specialist in our Valdese office. Susan worked at Foothills in Hudson for a while, then lived several years in Arizona and overseas in China. She decided there was no place like home, so she clicked the heels of her ruby-red slippers and came back to her childhood home in Caldwell County. She worked in Human Resources for a number of years and then decided that she wanted to give the insurance business a try. Eventually, she realized that her heart belonged with helping individuals seek employment, so she came back to Foothills. Susan's home has an open-door policy: on game day, she, her husband, their three children, their fur babies (Mya, Kita, Addie, and Riley) and a house full of friends and family can be found cheering on the Panthers!